Painting the walls in a room is a process that could change the very ambience of the space and create a wonderful, new space. Painted Wood Textures are one way a space could be completely transformed. Wood has been an important building material since the time structures began to be built. 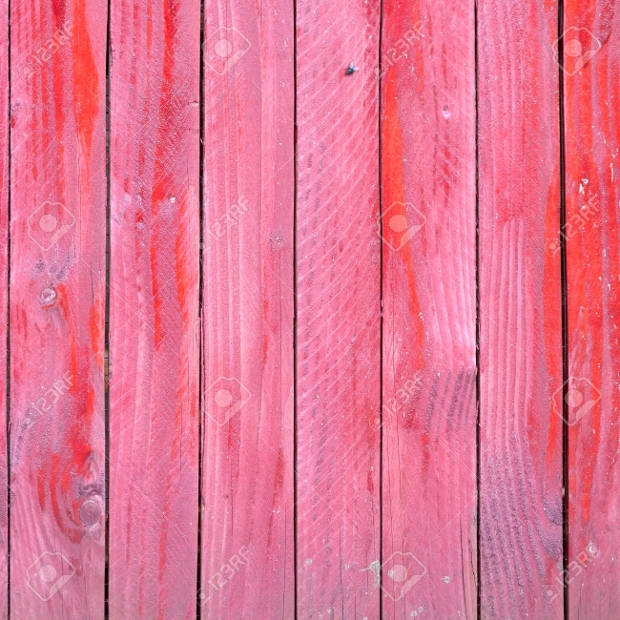 Now wood plays an important role in lending its unique textures to paint. 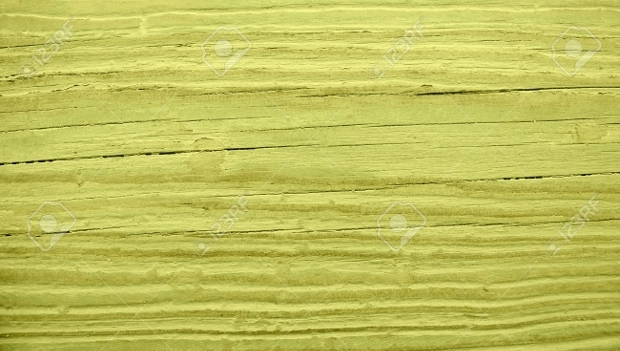 Painted Wood Textures are of several kinds and create different effects. 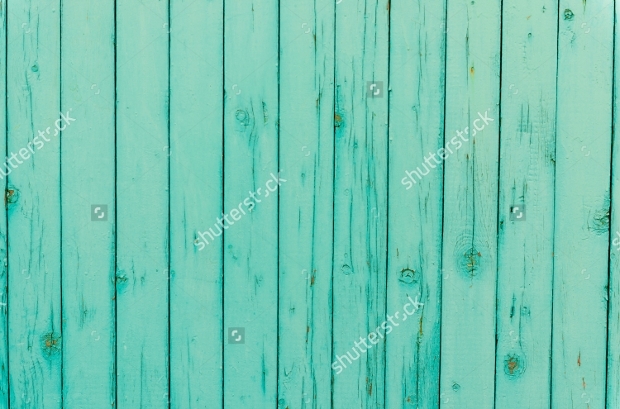 Blue Painted Wood Textures are used extensively to create textured interiors, exteriors, and fences. 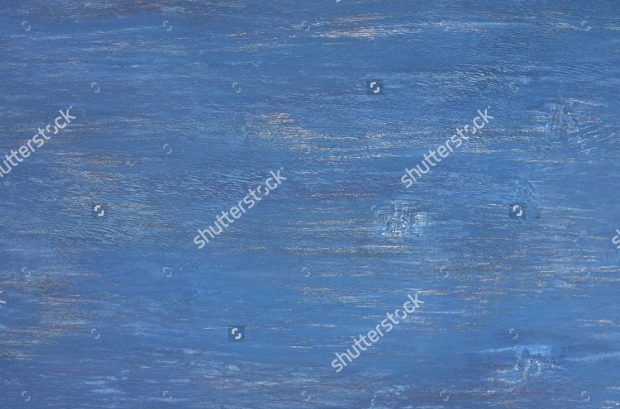 The blue painted wood textures add an element of freshness and soothe the eyes. They also add character and depth wherever they are used. 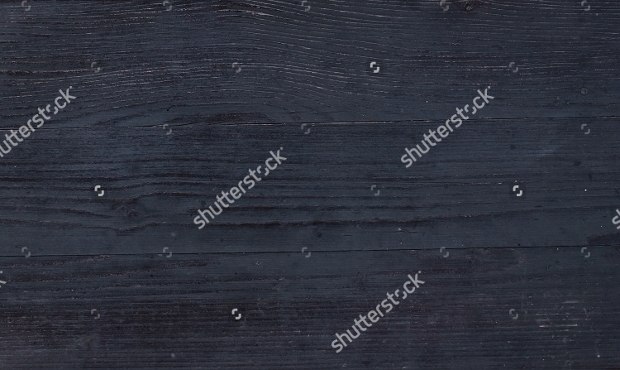 Rustic Black Wood Textures evoke memories of taverns and caverns. These textures are used on fencing, exteriors, interiors and on furniture and other objects. Designers use these textures to create that old world feel and look. 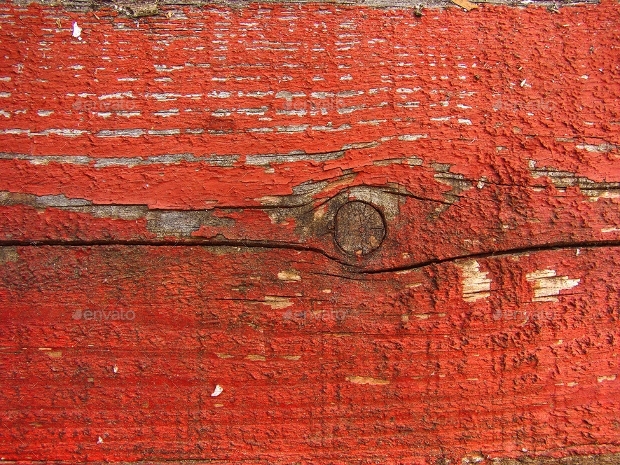 Old Red Painted Wood Textures are used to give a dated, old and been-in-existence for some time kind of a feel to the wall or object where they are used. 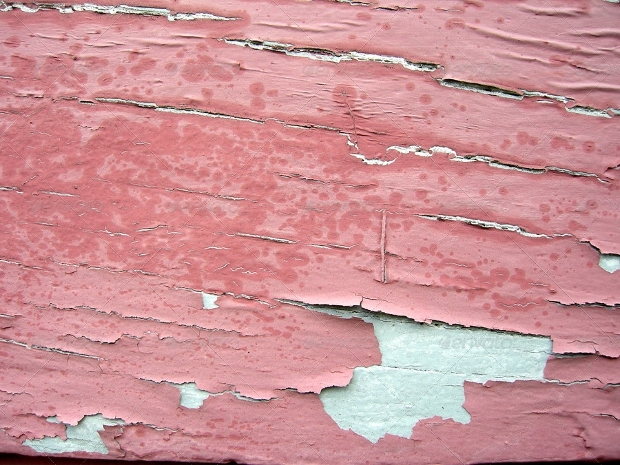 A bare snow-scape could be brightened by the use of Old Red Painted Wooden Textures. 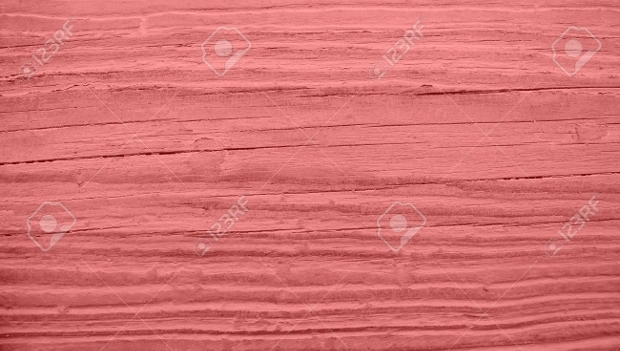 A log cabin in a cold, mountainous region would look great painted in this kind of a texture. 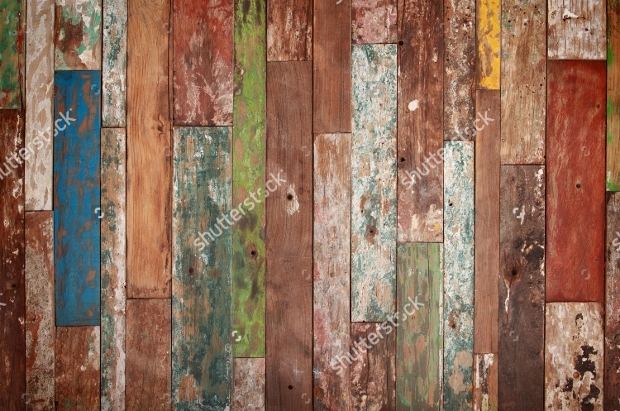 Painted Wooden Textures with Scratches give a place a used and inhabited feel. 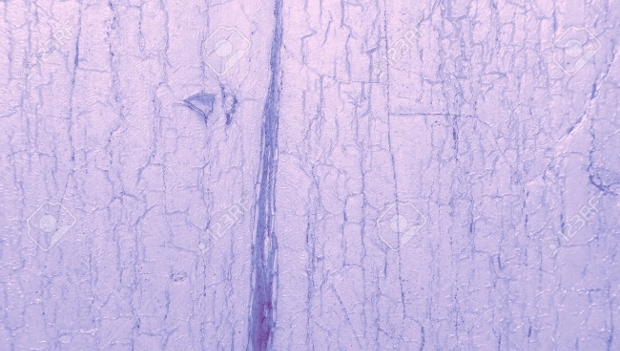 Scratches are the result of interaction and these textures give exactly that kind of a feel. 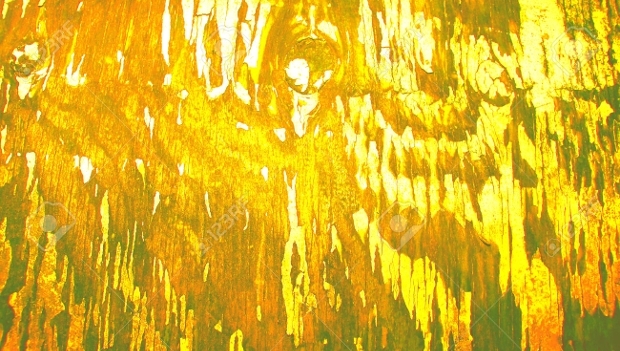 A scratched look and feel also makes the viewer feel that the surface in question is a durable one because it has withstood use and abuse and stands firm even with the scratches. 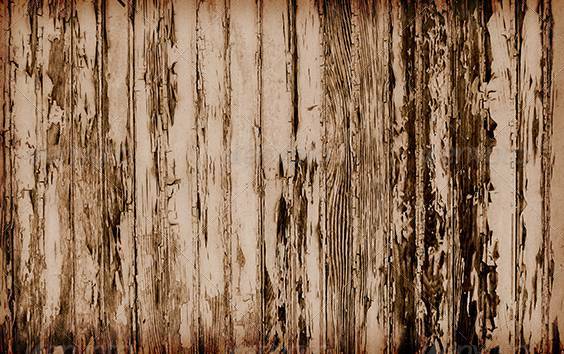 Rustic Old Painted Wood Textures give an old, rustic feel wherever they are used. Fences, outer walls, theme walls, furniture, and web designs may all be created using this very classic look and feel. Rustic, old designs have a way of making a place look warm and reliable due to its look that suggests a long journey through time. 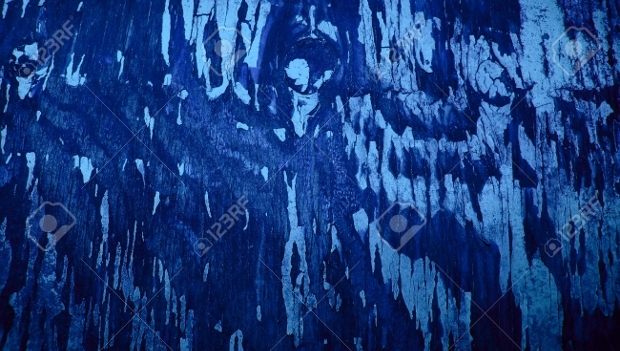 Designers use this texture to create designs that are meant to evoke such connotations. 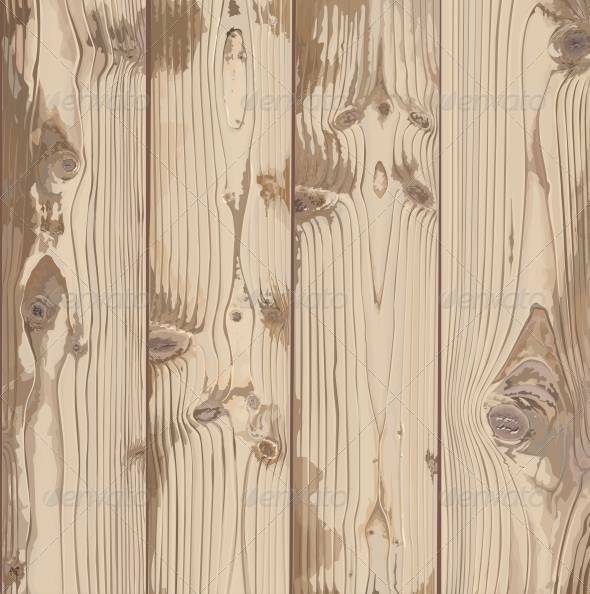 Hand Painted Textures of Light Wood are used to paint surfaces that give a faux wood look. These textures are used on walls to create a wood panelled feel. They may also be used on wood or metal furniture for a very pleasing effect. The interplay of forms, structure and colours can create visually appealing designs. 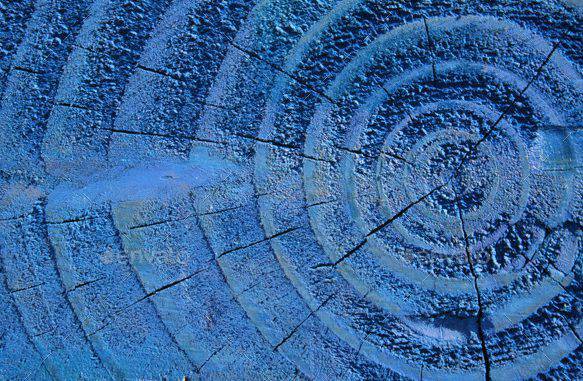 Rough Paint on Wood and Metal tends to create a rugged look and feel wherever it is used. Rough Paint adds ‘body’ to a surface and gives it a layered look. This dimension is also used by designers to give designs a 3-D feel to a wall, structure, element or object. High Resolution Wood Painted Textures make a viewer marvel at the detail and appreciate the similarity to the ‘real thing’. 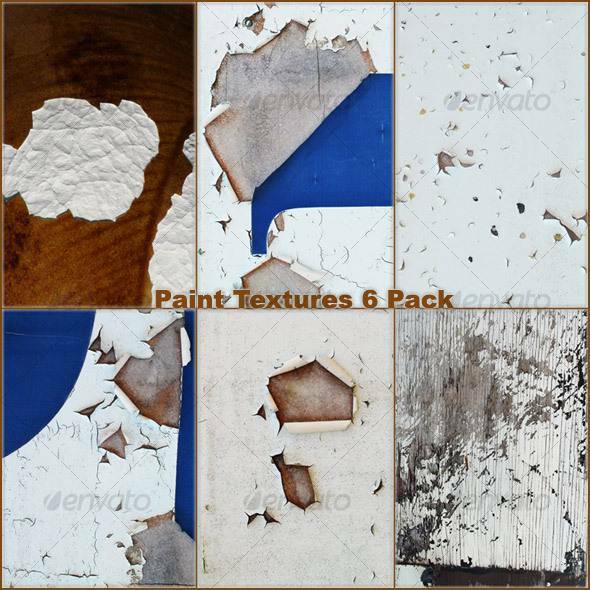 These textures have applications on walls, furniture, web designs and other such objects. They are used by designers to give a very authentic feel to surfaces where they are used. Textures are used to add character and depth to design. Wood textures are a great design element that add to the look and feel of the element where they are used. Walls (interior and exterior), fences, themed structures, furniture and even other objects use these textures to bring a surface alive.